Co-taught with Prof Adrian Stier, this course has both a lecture and lab component. 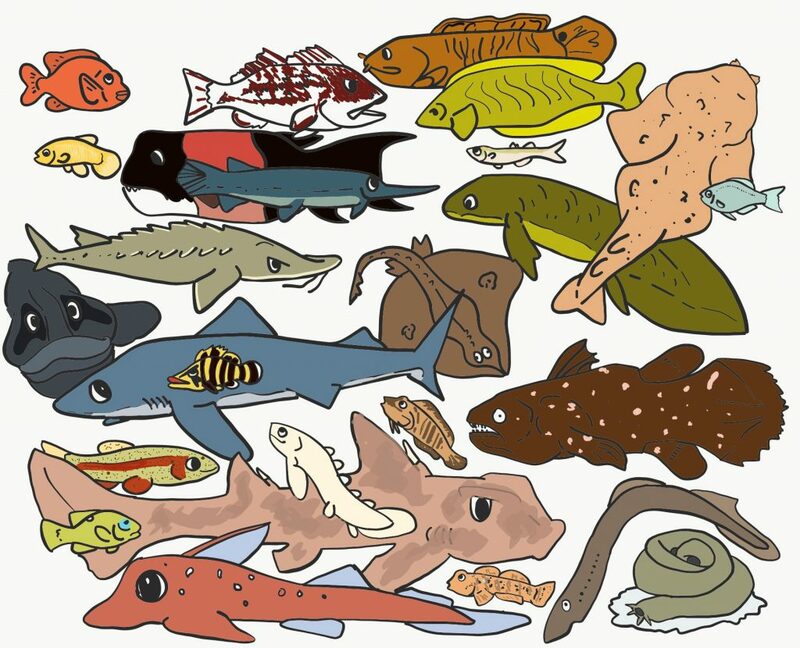 We cover the evolution, ecology, and physiology of fishes. Students learn how fish are able to live, reproduce, and interact with a huge diversity of habitats. This lecture-based course examines the fundamentals of animal physiology. We cover the major systems including sensory, nervous, circulatory, respiratory, ion and water balance, digestion and energy metabolism, locomotion, and thermal physiology with an emphasis on animal diversity. © 2019 Erika Eliason. All rights reserved.